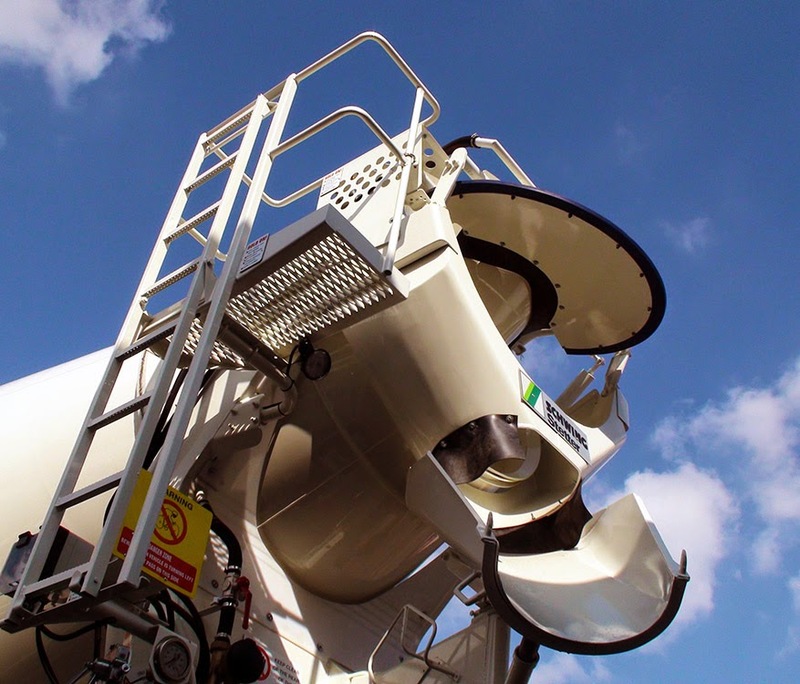 Back in February I mentioned that we had just solved a problem with a bit of innovative customisation regarding the opening of the drum flap on a mixer truck. Well it seems that the client wasn't the only one impressed by the work. 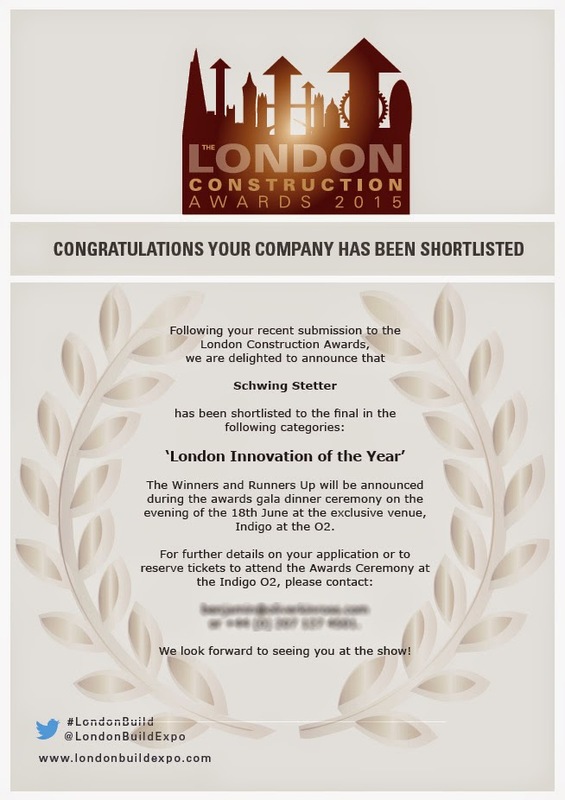 We have been shortlisted for the 'London Innovation of the Year' category of the London Construction Awards 2015. Its nice to have our work recognised and it certainly shows what a great engineering team we have here. Here is a picture of the finished open drum flap on the truck having now been painted up.